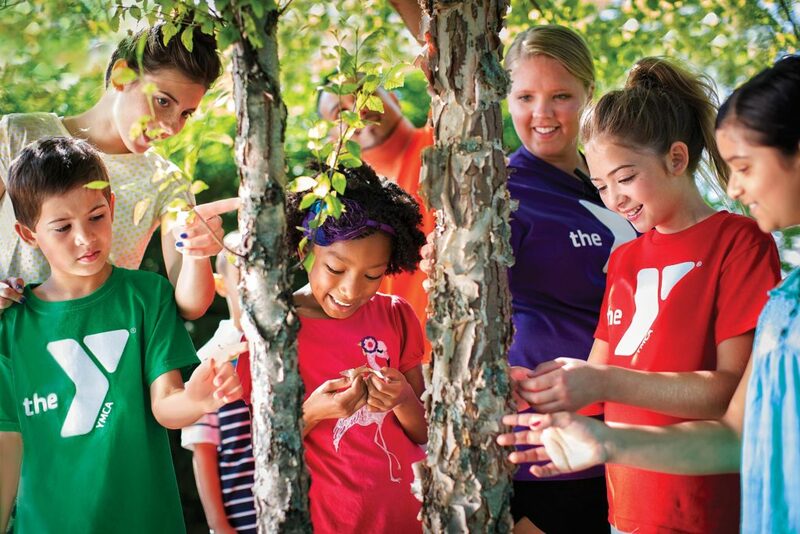 The Y is one of the nation’s largest providers of camp programs including summer day camp and overnight camp. Our well-trained staff provide safe, high-quality care with a focus on important life skills, developing core values, improving reading, math and science skills through daily activities, and practicing good healthy habits by being active throughout the day. We’re proud to be the 2017 Bold City Best Winner and a 2018 Bold City Best Finalist for Summer Camp! Develop a greater passion for the things you love, or try out something new at one of our specialty camps! At each YMCA Specialty Camp, day campers spend approximately two hours of each day in their specialized activity. The remainder of the day is spent enjoying traditional camp activities.